11. Expansion and Relocation of Casa Kínich to Fuerte Cabañas 2008. 13. 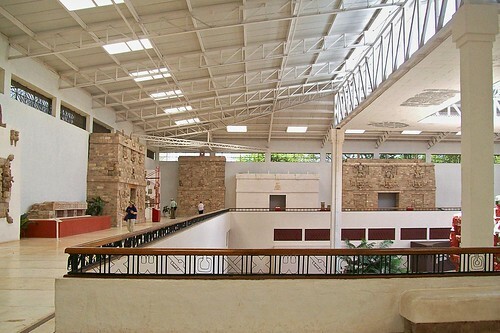 Restoration of Fuerte Cabañas; built in 1940 its unusual design made it an asset to Copan´s history and it is the current site for many cultural activities. Fuerte Cabañas was inaugurated in 2008. 14. CIAVAC Consolidation and waterproofing vulnerable areas in the Acropolis of the Ruins of Copan 2012. 15. “Guaras en Libertad, La Belleza Regresa” 2011, 2012, 2013 three tiered program that releases Scarlet Macaws back into the wild of the Copan Valley. The program consists of an educational component, a breeding program and a conservation program. 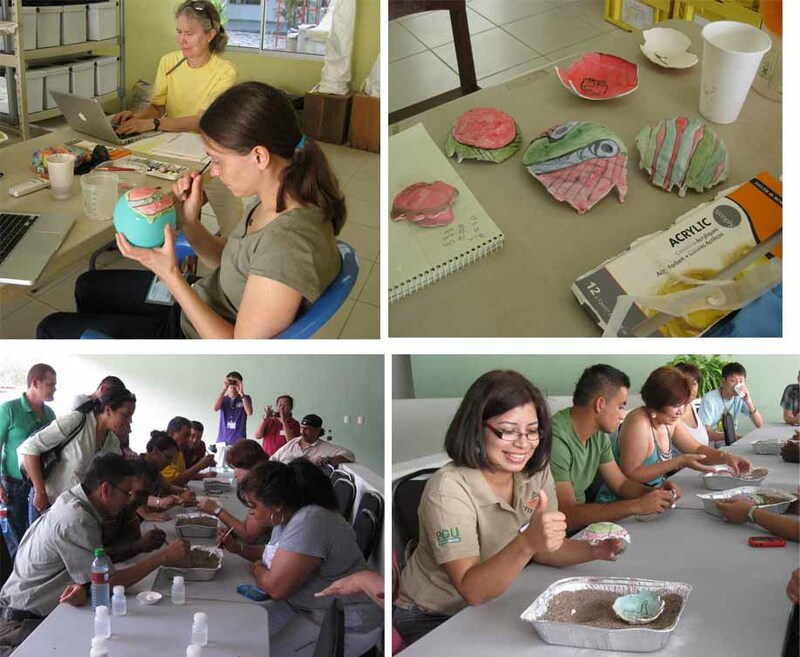 Over 5000 youths have benefited from this program funded by the Copan Maya Foundation. 16. Refurbishing and addition of exhibits in Casa K’inich Children’s Museum December 2012. 17. Named as a partner institution and receipt of $5000 Grant for the 2012 Cultural Development Program from BID to complete the Mobile Museum Project through Casa Kínich Museo Escolar. 18. Logistics organization of University of Pennsylvania Museum first Conservation Workshop February, 2013. 19. June, 2013, the Copan Association began the Proyecto Maya which educates youths about their Maya Culture. Over 400 Children participated in the program funded by the Copan Maya Foundation and INHERIT. 20. June 5, 2013, Copan Association received placed second for the Premio Nacional del Ambiente XV Edicion, in the nation for the bilateral project with Macaw Mountain Bird Sanctuary, “Guaras en Libertad, La Belleza Regresa”. 22. Management Plan 2014-2020 Archaeological Site of Copan.